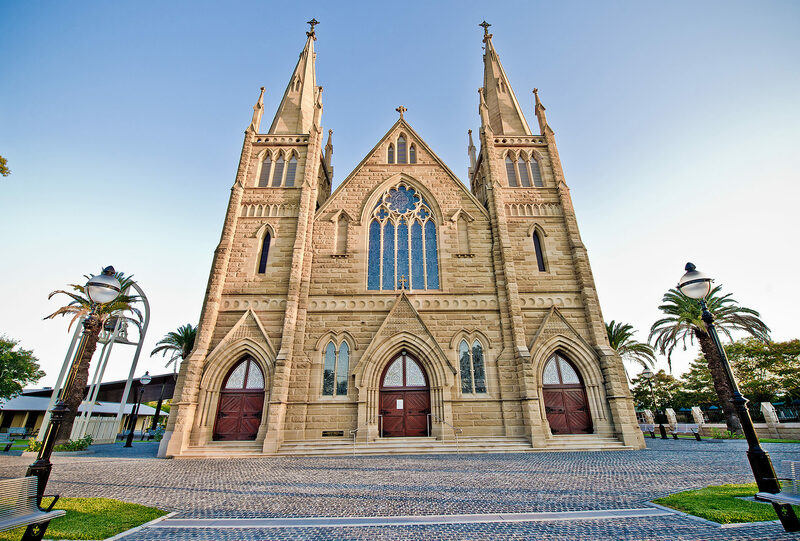 Thank you for visiting the website for the Catholic Diocese of Rockhampton. 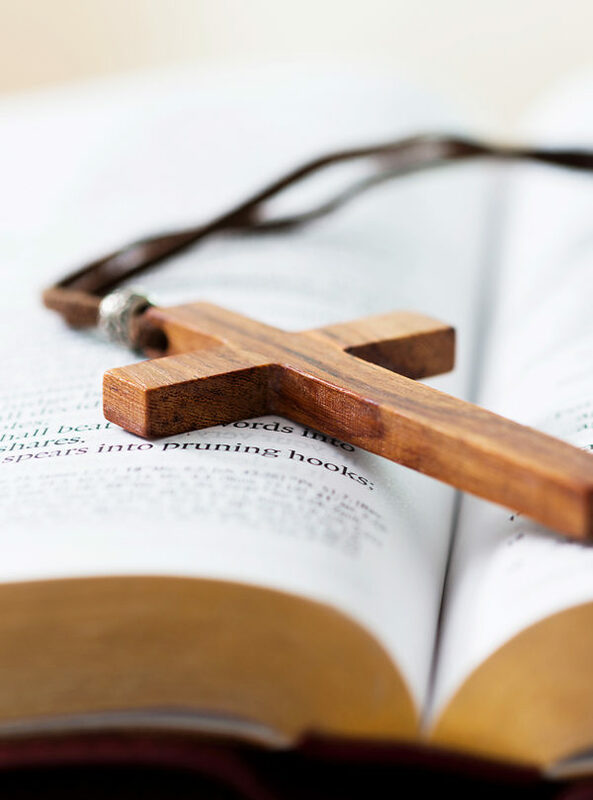 The faithful of our Diocese stretch across the coastal beaches to the dry, far west of Queensland and cover regional cities, small towns, farming, business, mining, tourism and so much more. 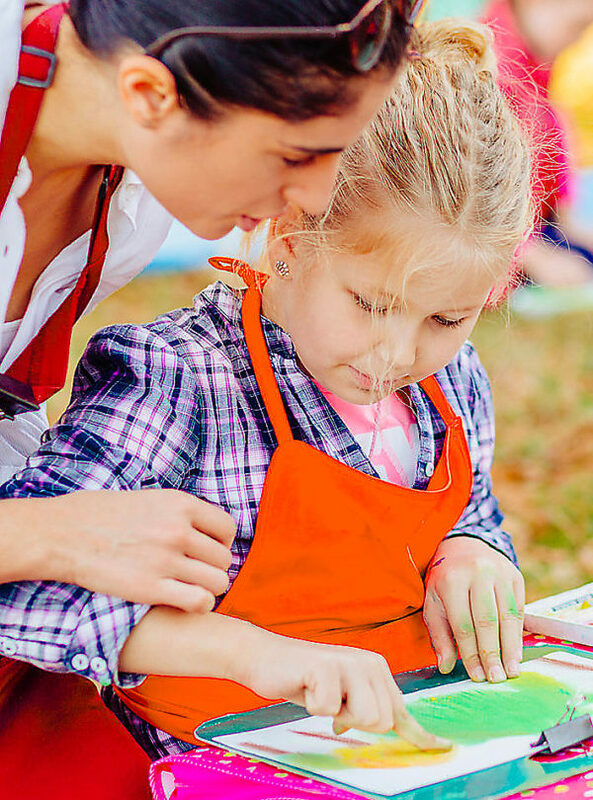 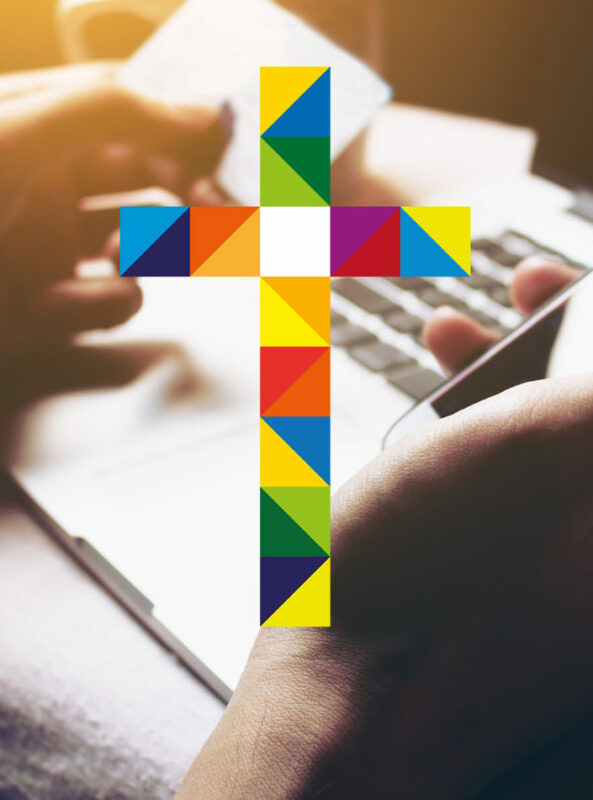 I trust this website will give you a glimpse of our Diocese, help you connect with a local church or event, find out about us and our work, and grow in your faith. 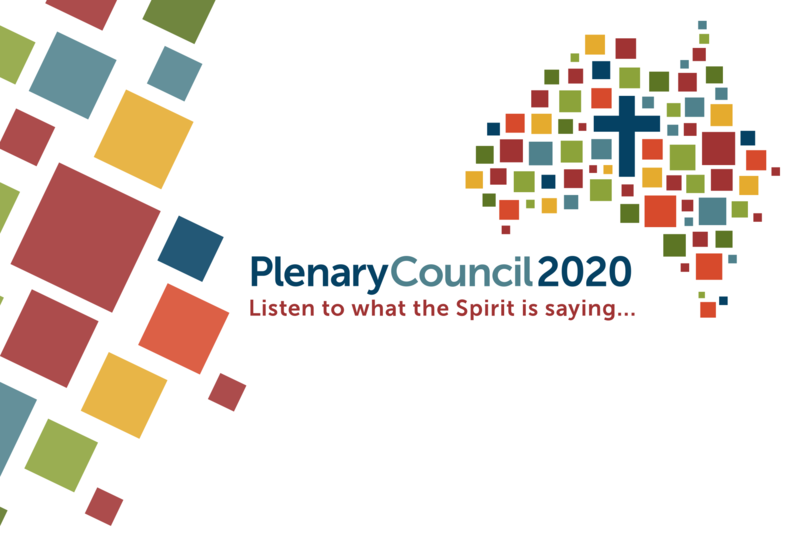 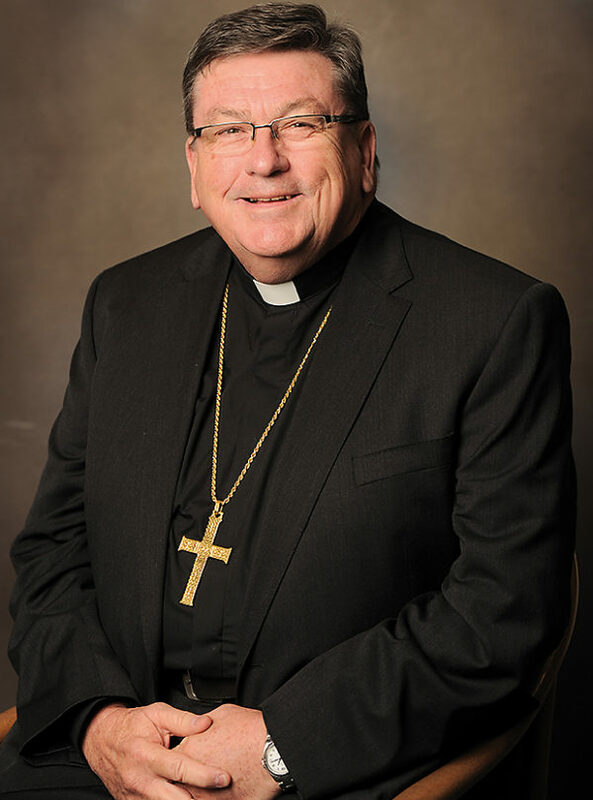 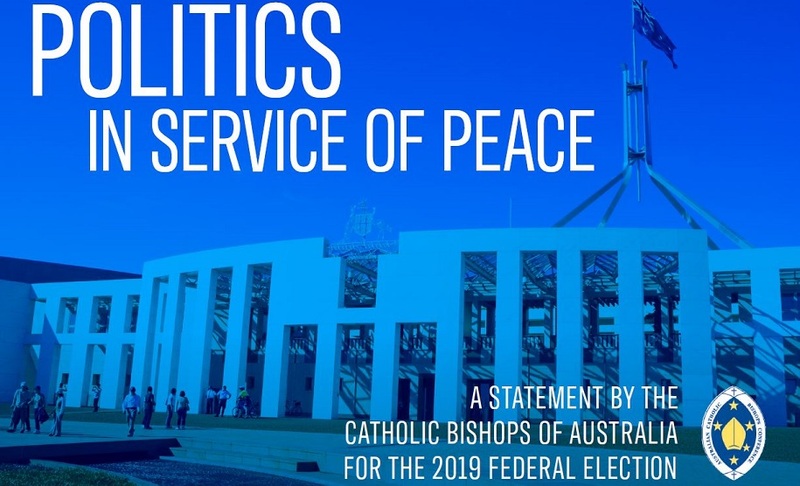 The Australian Catholic Bishops Conference (ACBC) have released a statement regarding the forthcoming election which calls for politics that promote peace and common good. 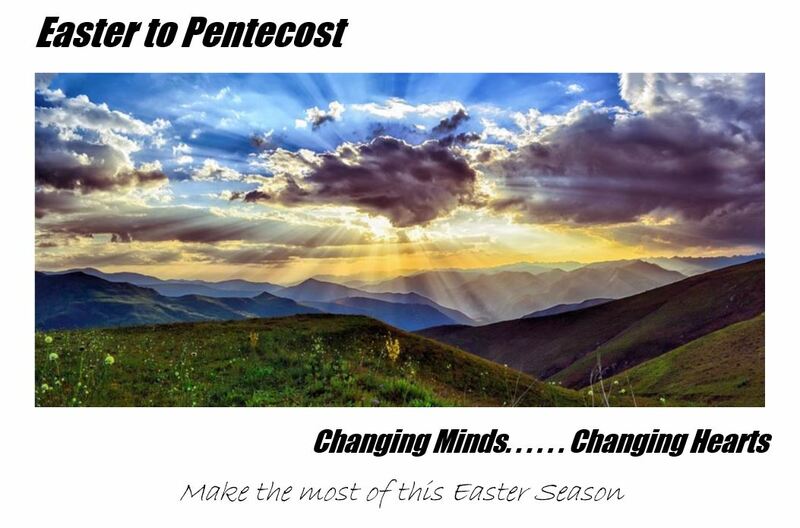 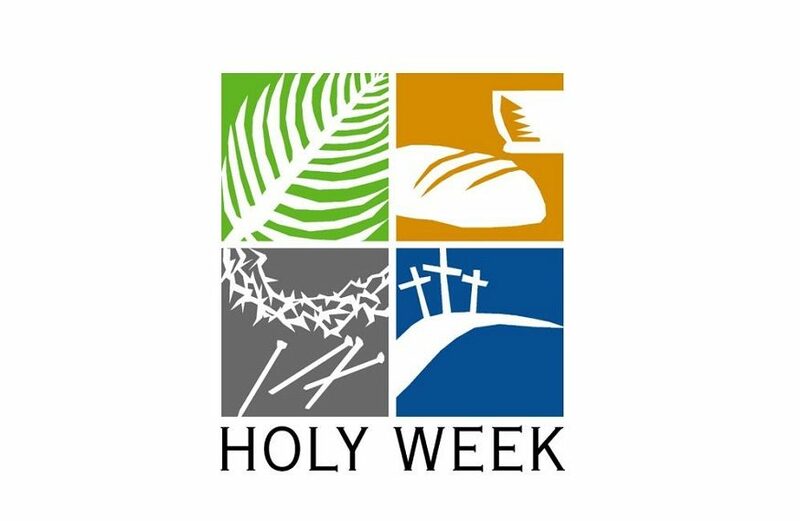 The April edition of the Diocesan Newsletter is now available. 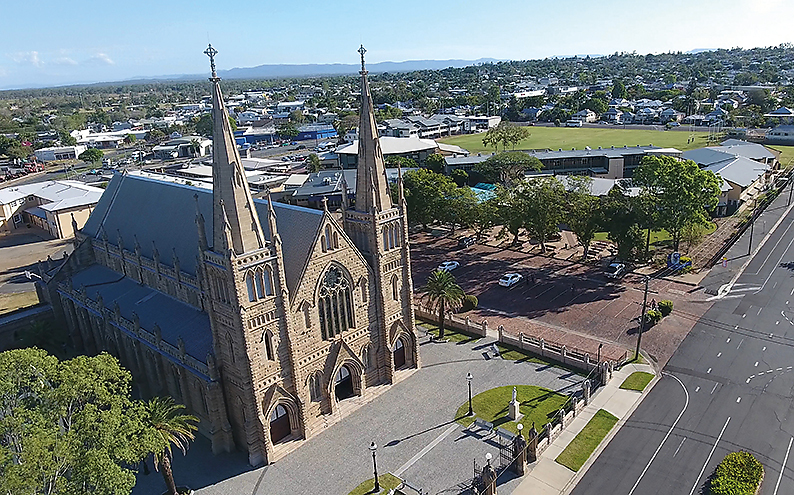 To celebrate 40 years of the opening of St Joseph the Worker Church in Moranbah, the community are inviting people to come along and celebrate and share memories of the life of the Parish, as they’ve lived and worshiped there since the church opened.